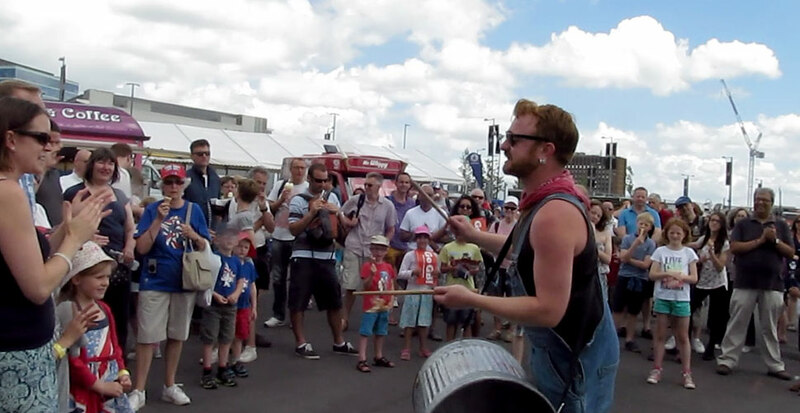 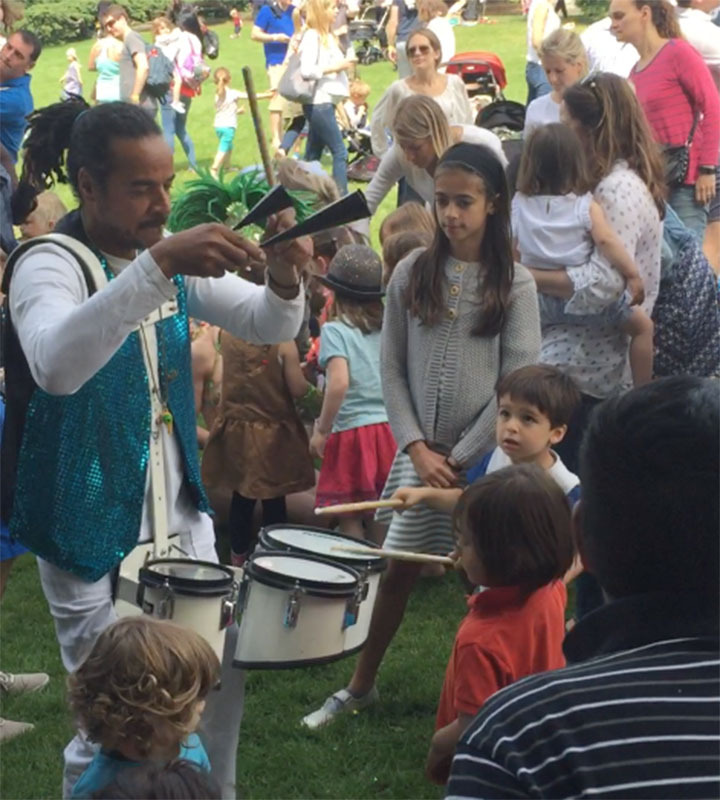 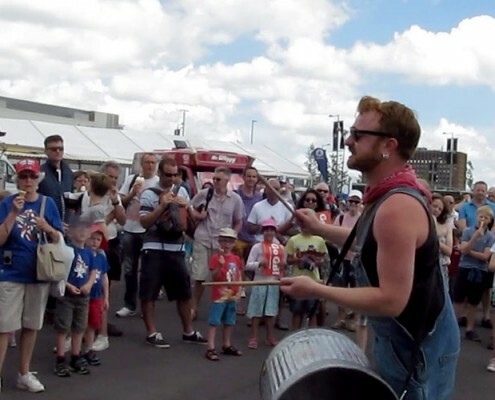 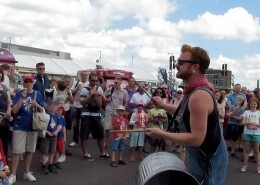 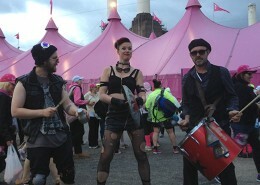 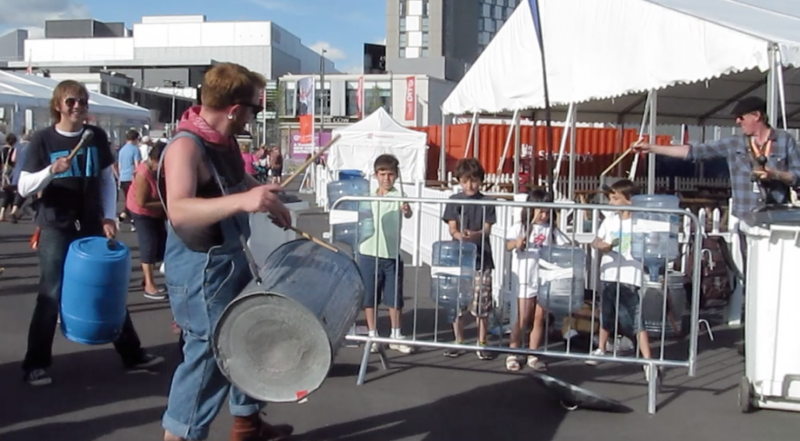 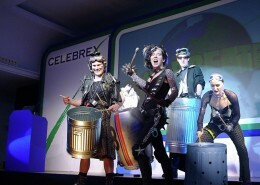 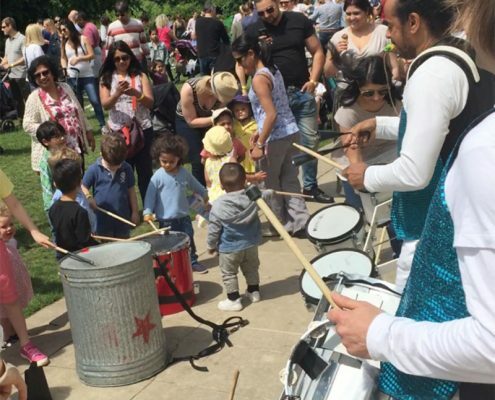 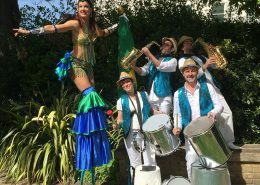 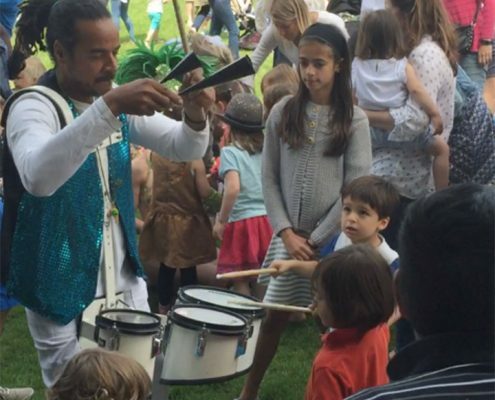 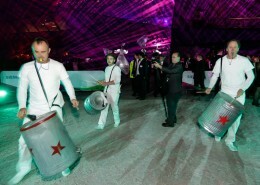 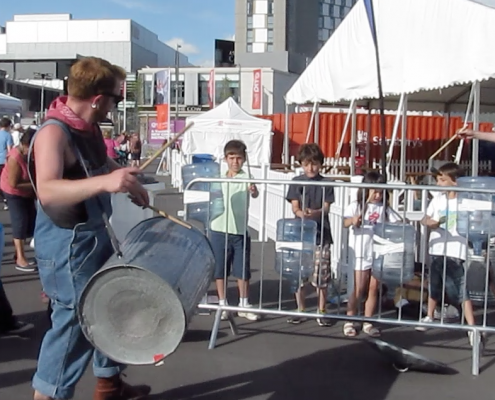 Whether its entertaining the crowds at the Olympic Park or playing in a field, Clatteratti is a great act for family fun days, we always draw a crowd and get them involved, clapping along or taking part. 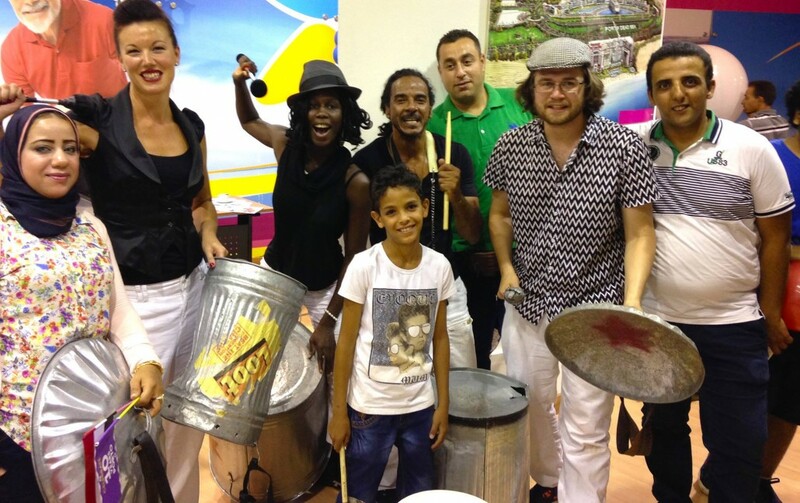 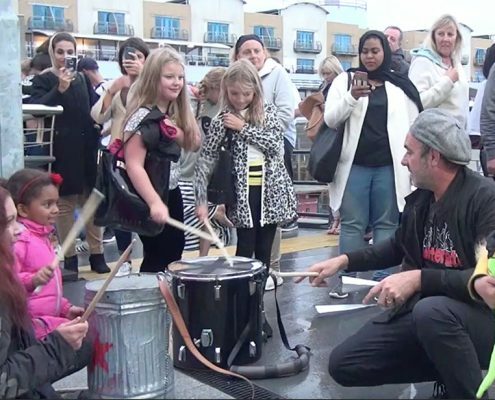 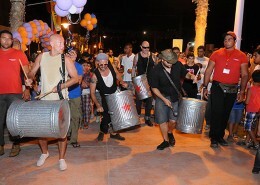 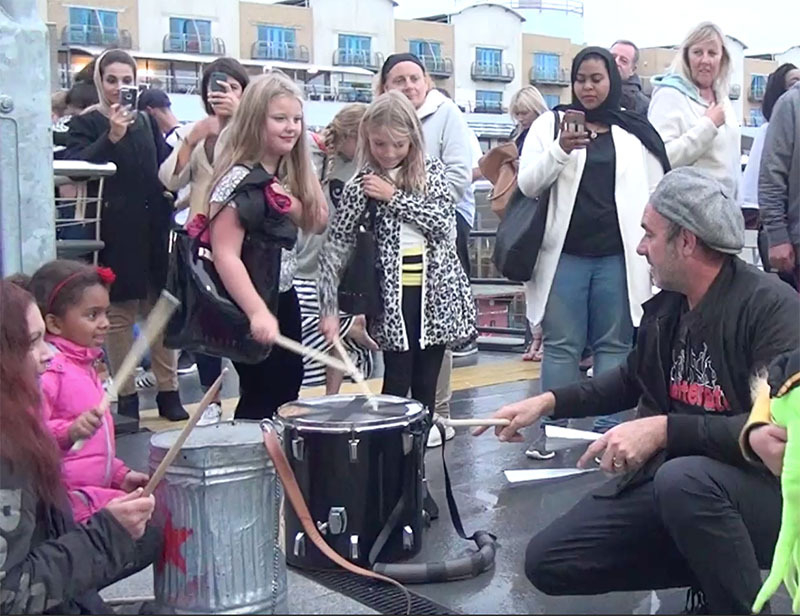 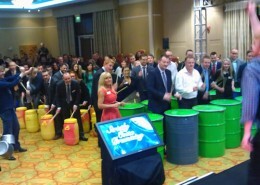 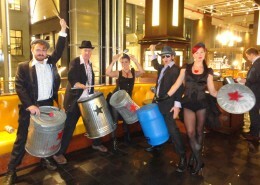 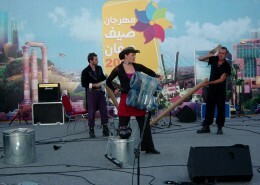 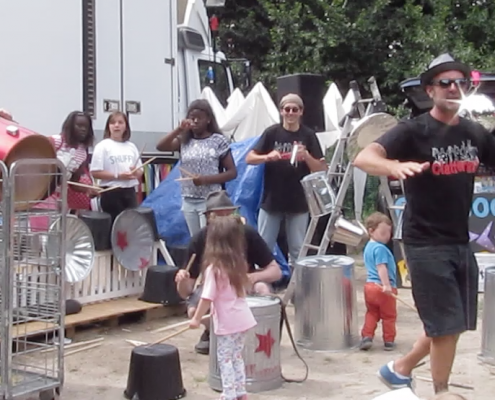 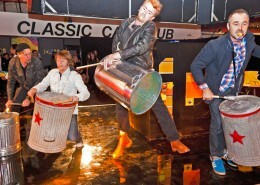 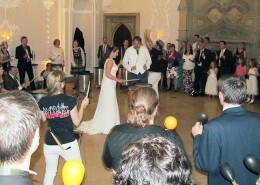 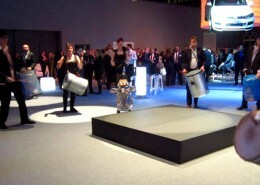 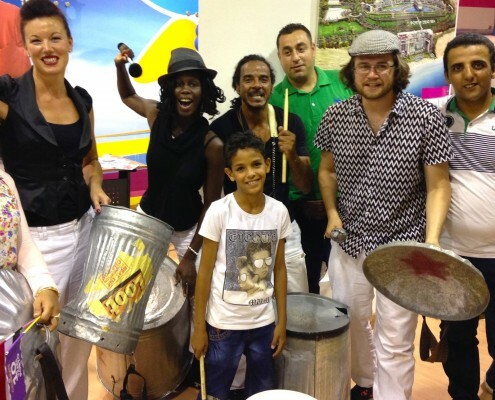 Junk percussion workshops are a great way to engage children, have fun and learn about rhythm! 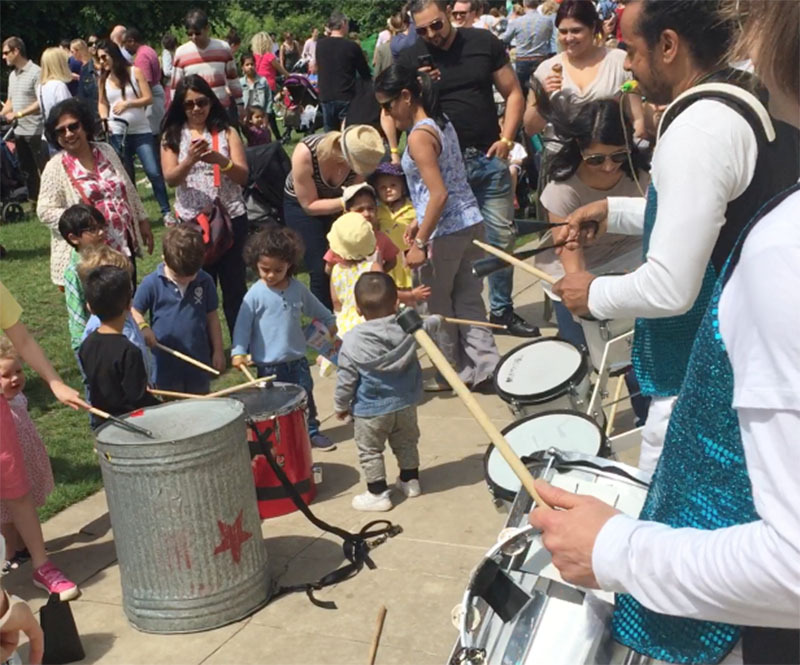 Participants explore the elements of multi-cultural rhythms, music from recycled junk and how sounds are created and composed!